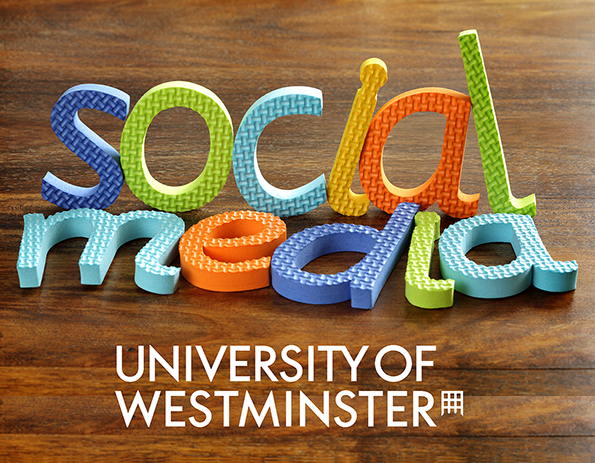 The MA in Social Media offers a flexible interdisciplinary exploration of key contemporary developments in the networked digital media environment. It will benefit those seeking to develop their understanding of contemporary communication and its societal, political, regulatory, industrial and cultural contexts. Acquiring advanced knowledge and understanding of the key categories, theories, approaches and models of social media’s and the Internet’s roles in and impacts on society and human practices.